Happy Friday all! How are you!? This day started early with morning workout, before my first client, in my new HumanX Gear X3 Gloves! Check out that bling nail too….I sometimes attempt to be fashionable. 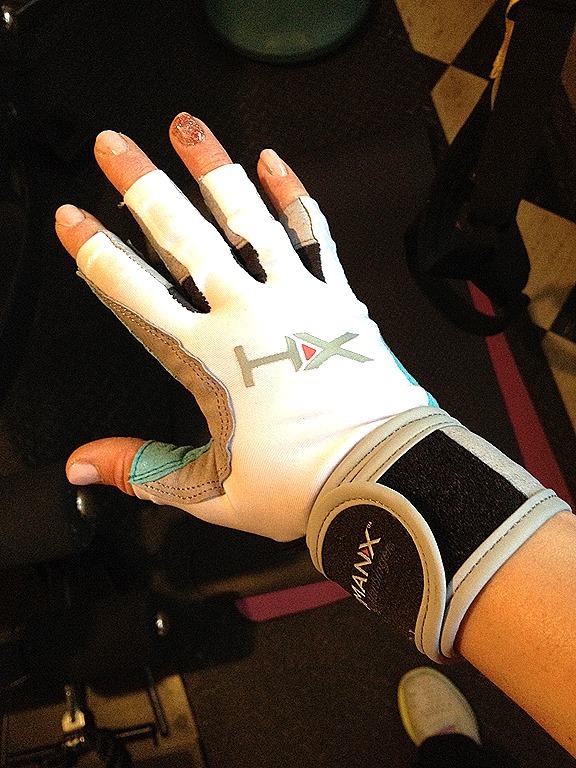 These gloves may be one of my new favorite workout buddies! They are designed for functional training activities with no extra padding and 1 piece seamless palm. 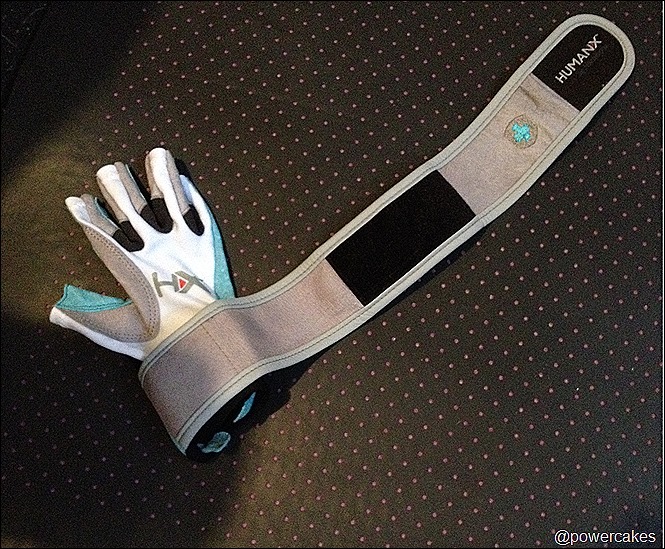 They also have a built in wrist wrap to support your wrists throughout your movements. How awesome? 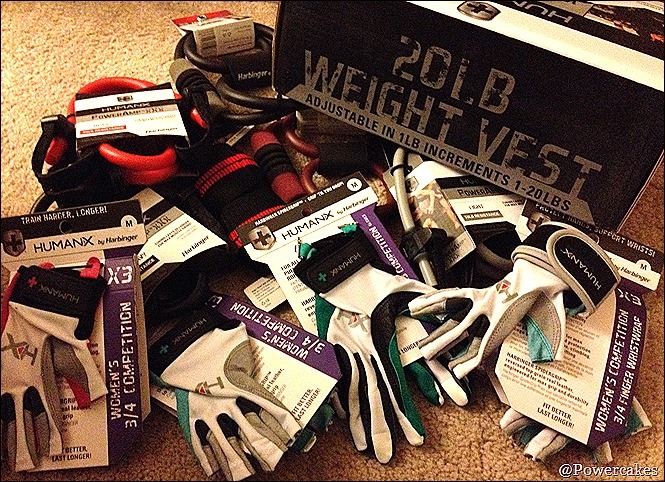 I’m pretty sure if you are looking for a glove referral…I’m your girl! For real. I can tell you which one would be good for what because thanks to HumanX, I’ve been able to test them out doing multiple Powercakes-type moves! And that weighted vest? LEGIT! 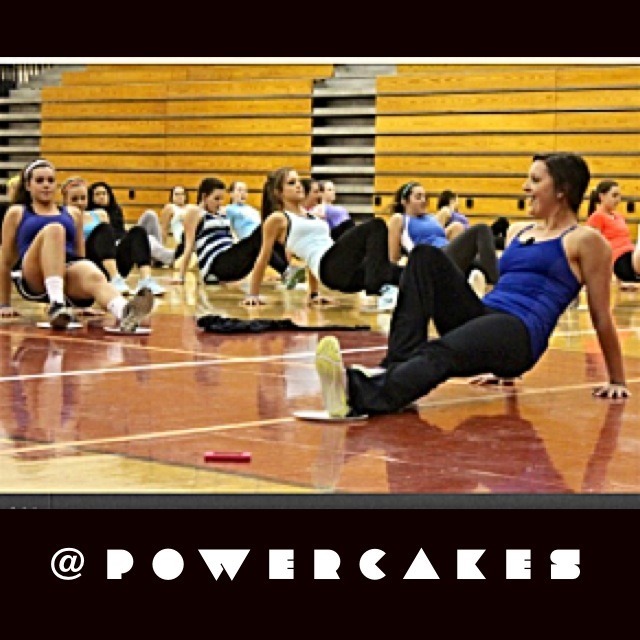 More on that to come I also love using the bands with clients & in bootcamp class stations. Pumped to be a part of the HumanX Ambassador Team! My @nh_girlpower ladies are in the midst of their #bodypeaceweek & yesterday the girls shared a picture of a woman who inspired them. I have to say that if I shared names of who inspires me, my list would be so long that #instagram probably wouldn’t let me post my novel I am motivated daily by those around me. Whether it’s via social media, training, events, or collaborations – I feel very blessed to have people in my life who truly support my passion. I couldn’t do what I’m doing without YOU all. So above is a picture of the #truetoyouworkshop last week with the inspirational high school ladies who gave me so much motivation that day to continue forward. You all rock! 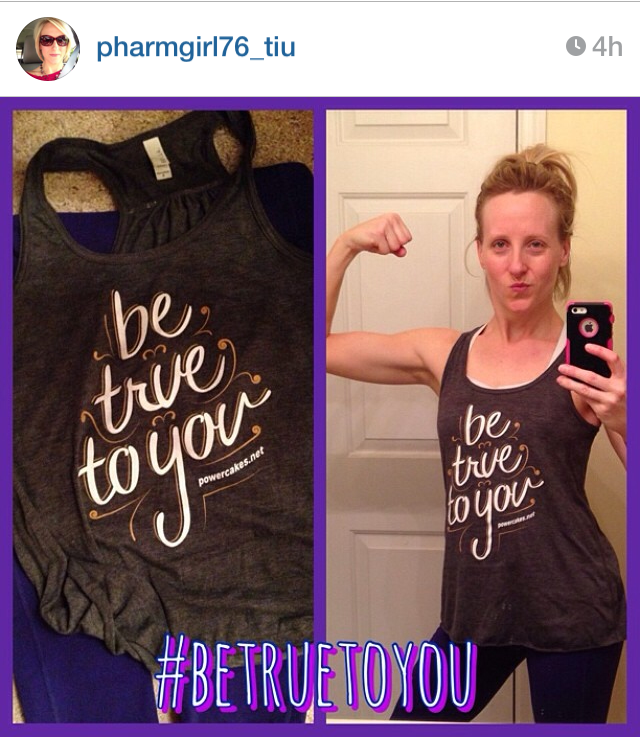 My girl ROCKIN’ her new Be True To You Tank!! 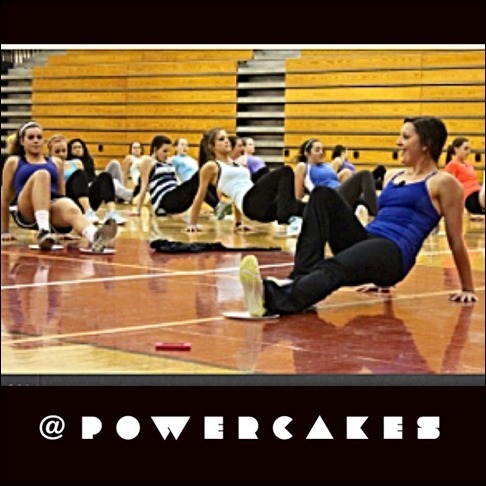 I also love that she posted, “trying to pull off a powercakes duck lips & flex”. 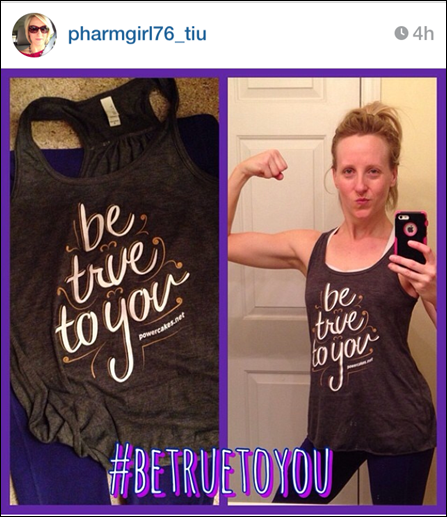 Totally made my day cause she looks fierce! 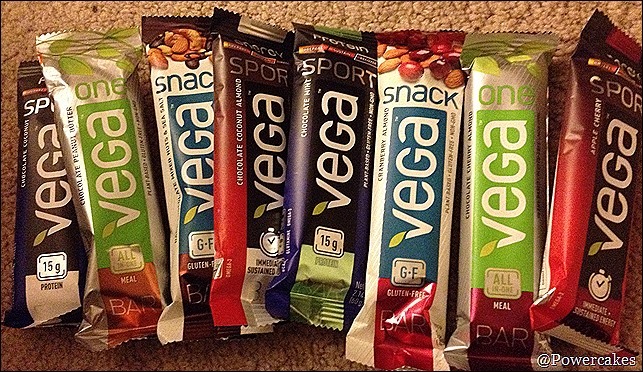 Did you know that VEGA launched their NEW bars!? Ahhh I was in bar heaven. Favorite # 5: Helping with Bring your child to work day at GNC! We had over 75 kids come & I got to lead groups of them for a fun workout. 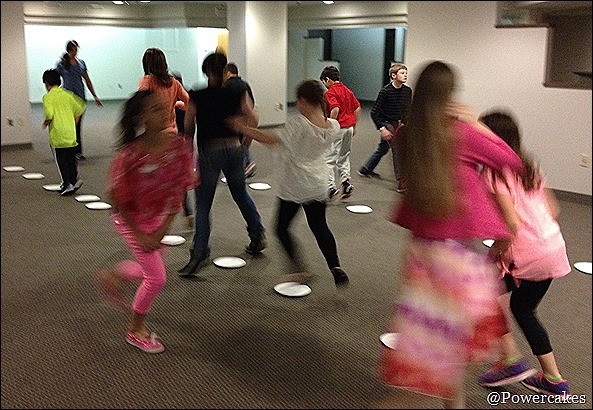 Notice the paper plates? We used those to hop, jump, & shuffle around to let off some of their energy they had from making smoothies prior to the station! Favorite # 6: A new (must needed) wristlet! Got this babe at Target for like $9! 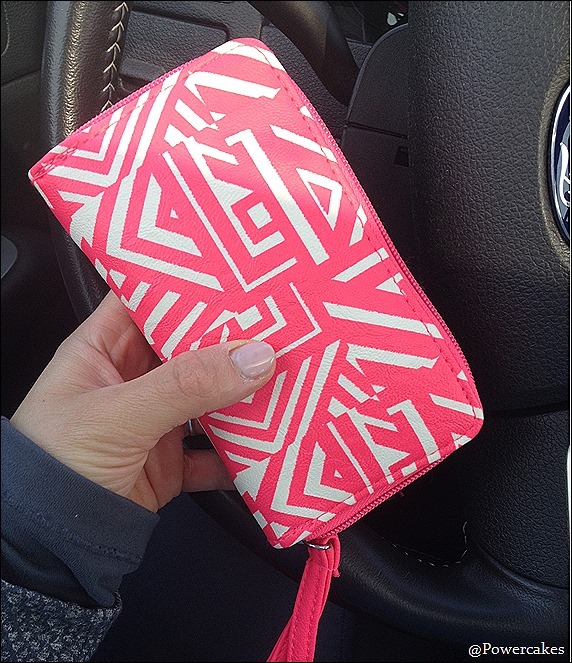 I needed a new one so badly & I loved the color & pattern. 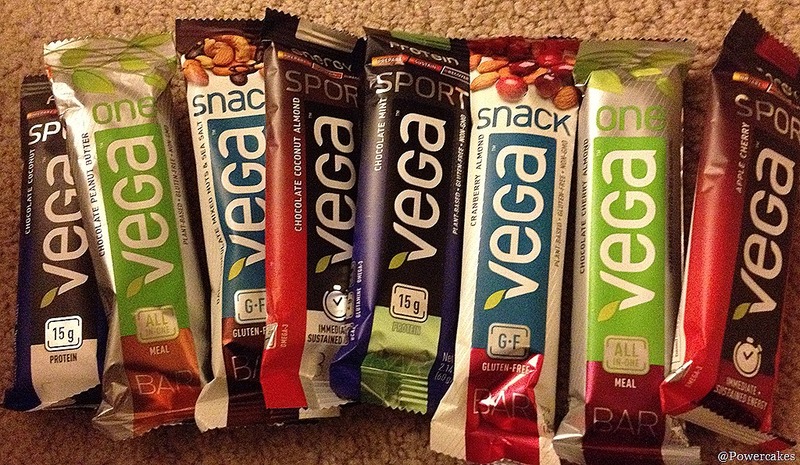 Welp, I’m off to train one of the athletes! Hope you guys have a great weekend!! What are some of your favorites from this week!? 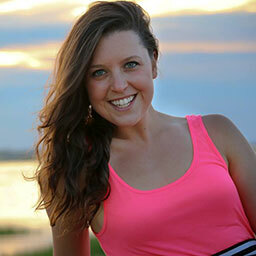 Join me in the What's Beautiful Campaign! I will be waitiing for your nexst writye ups thank you once again. best revealed with the end of the story. Start out with writing a few lines and that means you know how and where you can transition your thinking. to have adequate time, this also is what we do for college kids who tend not to have time to complete their assignments.